Download & Install G950WVLU5CSC1 official Firmware update For Galaxy S8. 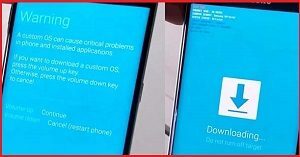 if you own Galaxy S8 Smartphone then You Can Download Latest Firmware update For it. G950WVLU5CSC1 Firmware update For Galaxy S8 available for all it’s users via The OTA So You Can Check For update From about_Phone/System_update Section. if you have Not Yet Receive it then You can Download it From the below. 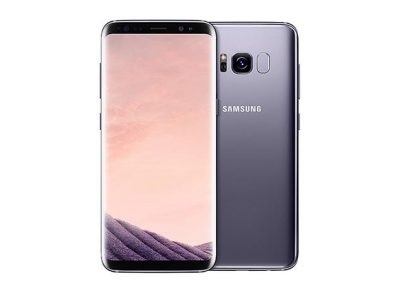 G950WVLU5CSC1 Firmware update For the Galaxy S8 Come With Latest android 9.0 Pie with Latest Google Security Patches. A Complete Changelog File also attached with the Firmware You Can Check it before Download. The Galaxy S8 Smartphone is Run on Android 7.0 OS Which is Powered by QCOM SD 835 Processor. The Device Come with the 4GB of RAM and 64GB of Storage. 1.Must Create a backup of Your ROM and Personal data. 2.it will Erase all your Data Include Personal information. 3.Make Sure Your Phone Have at least 40-50% Charge to Prevent accidental Shut Down. 1) Download Odin tools and Firmware From above. Then Extract odin and ROM File. 2) Install Samsung Driver on PC. Run Odin.exe From tool Folder. 4) You can see added msg. Make sure that only these two options are tick “Auto Reboot” and “F.Reset Time“ Make sure re-partition is Not checked. 6 ) Wait For Success/ Done. have any issue Here is the Detailed Guide With images.